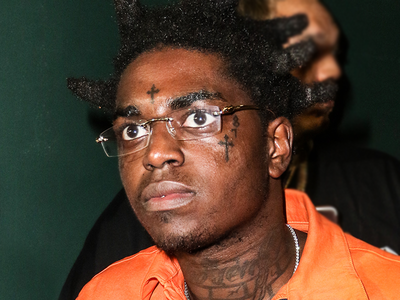 Kodak Black Just Call Me Bill ... Name Change Granted! 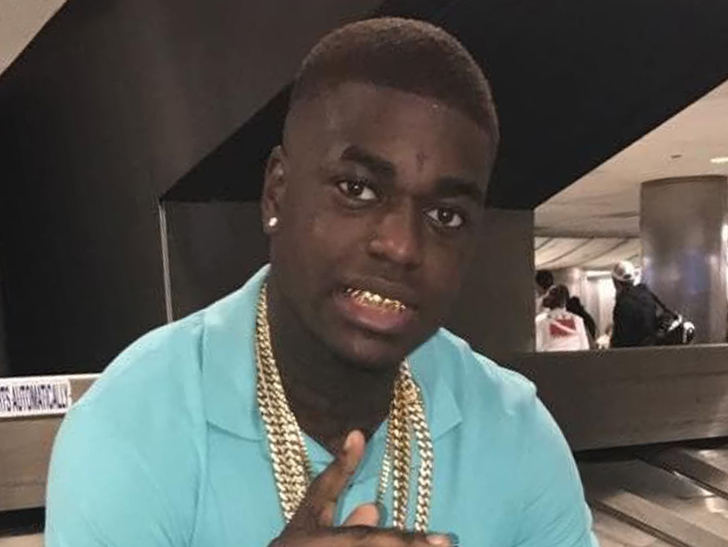 Kodak Black is wiping the slate clean by dumping his name and flipping his initials -- cause he's now Bill K. Kapri ... and it's all legal and stuff. 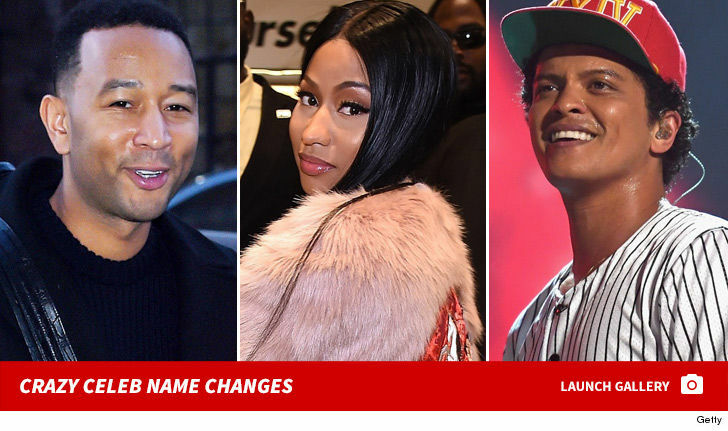 TMZ has learned the currently jailed rapper requested, and was granted, the name change by a Florida judge. Bill's attorney, Bradford Cohen tells us his client wanted a "fresh start" in the middle of everything going on with him now. Fun fact: His real name was Dieuson Octave. 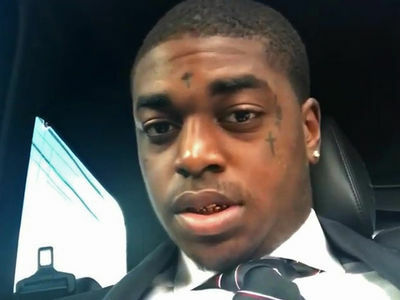 We're told he'll still go by Kodak, professionally, when he gets out of jail ... possibly as early as October. As we've reported, he's doing time in a Florida jail for 2 probation violations. More good news for Bill -- a child services investigation against him has been dropped ... according to Cohen. We're told the agency launched its probe after the January arrest where his child was in the house along with marijuana and ammunition. Bill has been taking parenting classes while he's in jail, along with working on his GED. Congrats, BK.